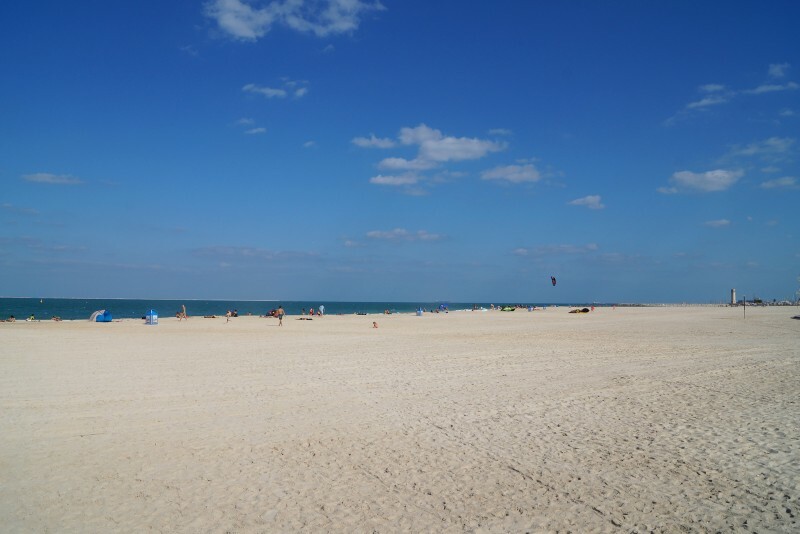 This beach is a favourite with kite surfers, kayakers, football and volleyball players. 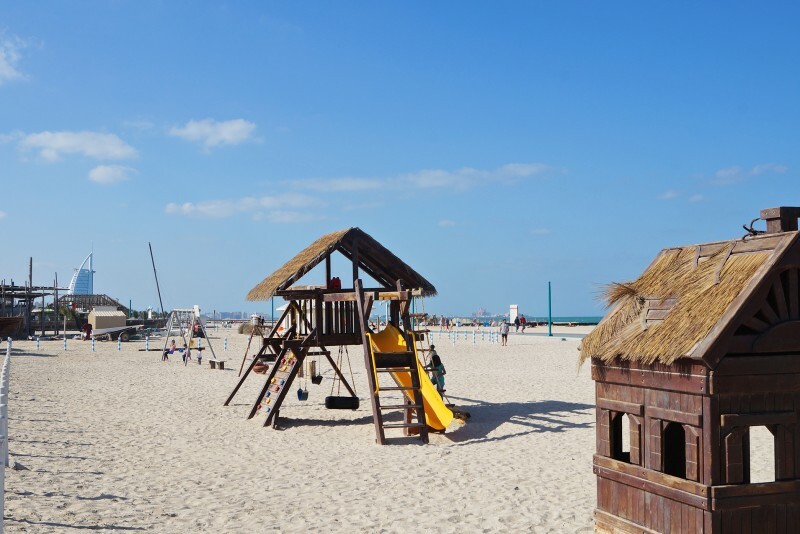 Kite beach has recently been equipped with showers, toilets, sun loungers, towel rental, and plenty of places to eat. 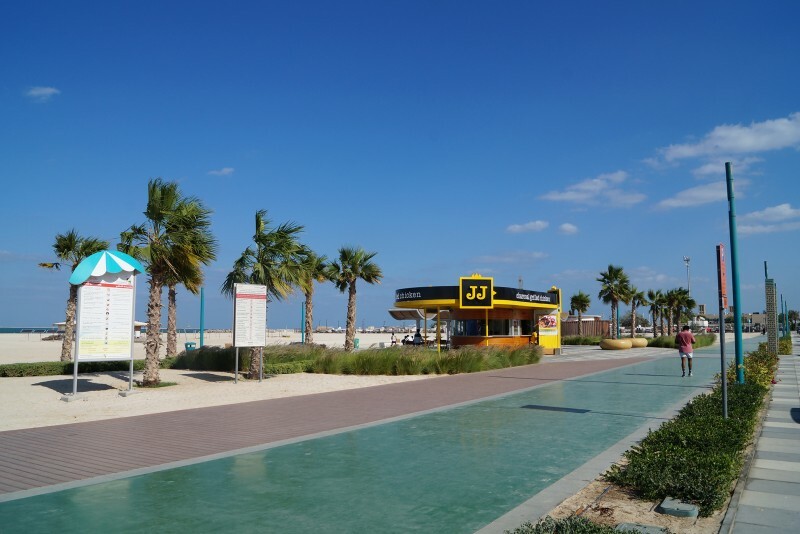 This was once known as Wollongong Beach as it is located just behind the site where, until 2005, the University of Wollongong campus used to be. 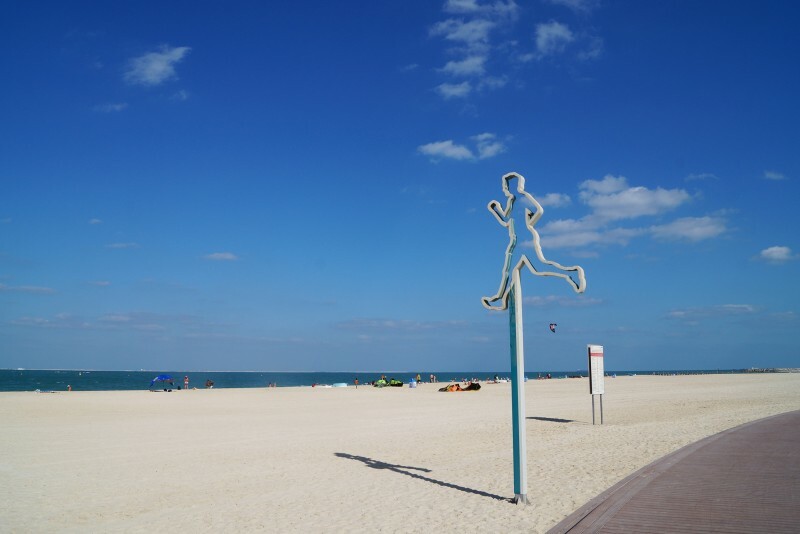 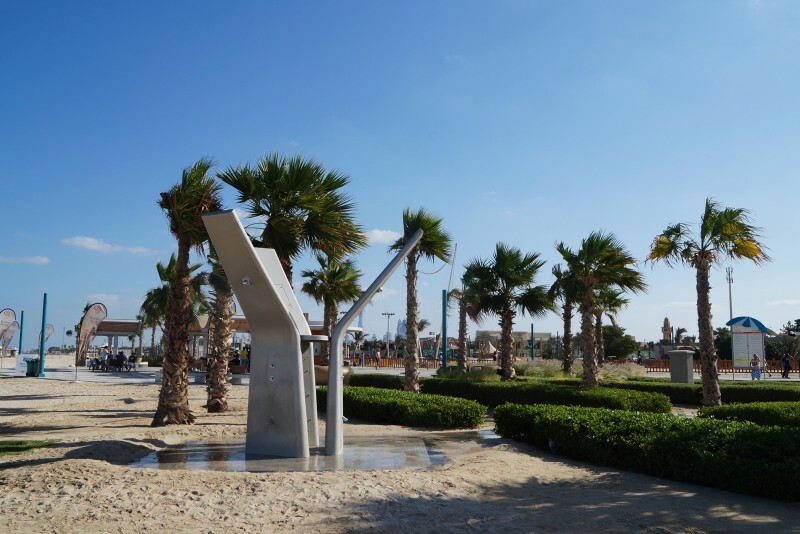 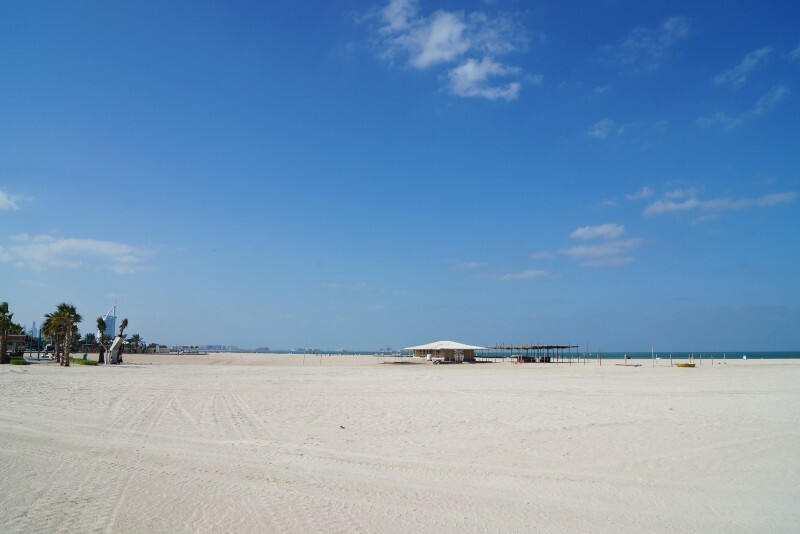 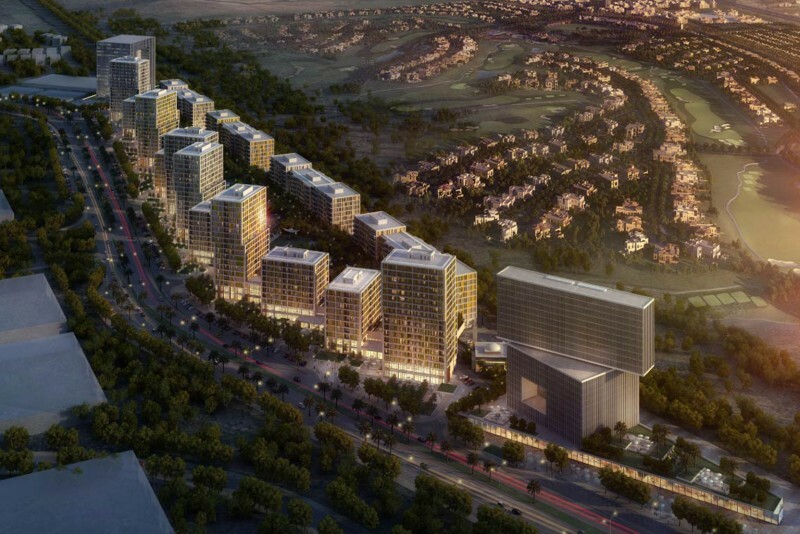 Kite Beach is situated opposite the Al Manara Road junction or just after the World Project Office.